This classroom-tested manual compiled by geology instructors features demonstrations and experiments ranging from simple mineral identification to more complex procedures. Each demonstration is presented in clearly written, easy-to-follow, logical steps and accompanied by color photographs. 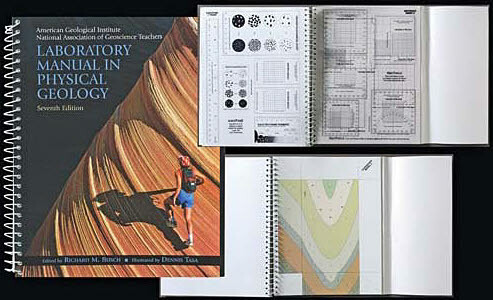 The book also comes with six cardboard, color landform models and 16 GeoTools on three reproducible transparencies. Spiral bound, 302 pages.